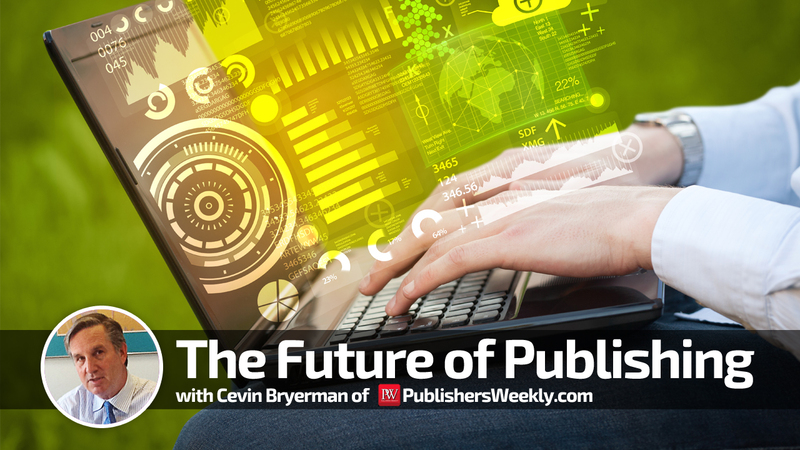 Had a chance to interview Cevin Bryerman, the Publisher of PublishersWeekly.com down at the Pubsense Summit. Publishers Weekly, familiarly known in the book world as PW and “the bible of the book business,” is a weekly news magazine focused on the international book publishing business. It is targeted at publishers, booksellers, librarians, literary agents, authors and the media. It offers feature articles and news on all aspects of the book business, bestsellers lists in a number of categories, and industry statistics, but its best known service is pre-publication book reviews, publishing some 8,000 per year.